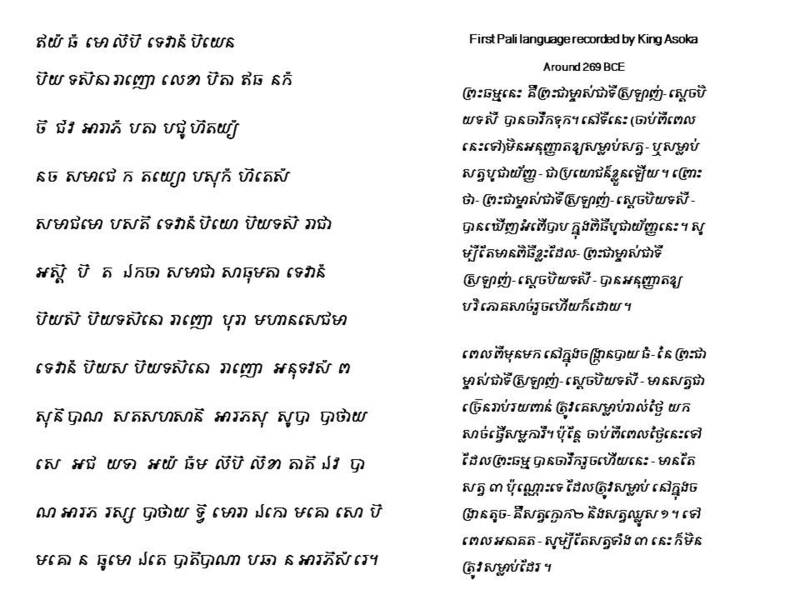 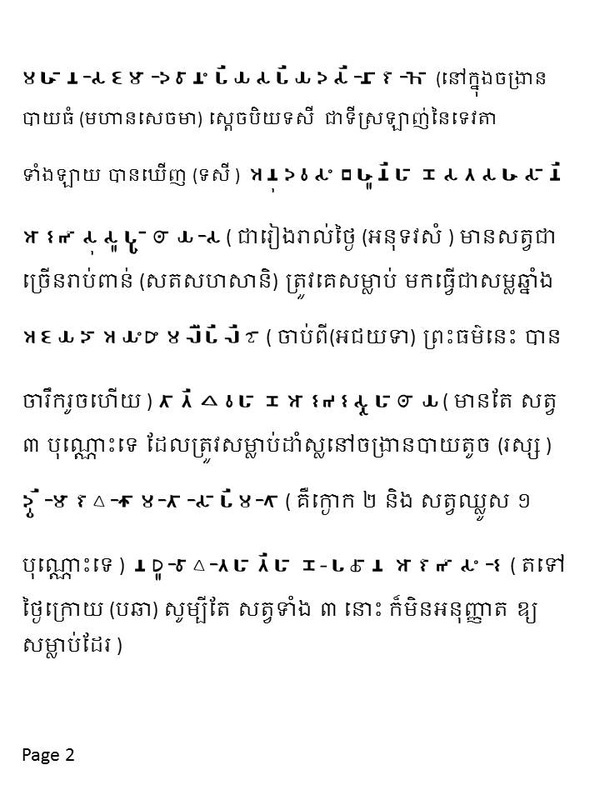 The father of pali and devanagiri/sanskrit which was khmer characteristics originated. 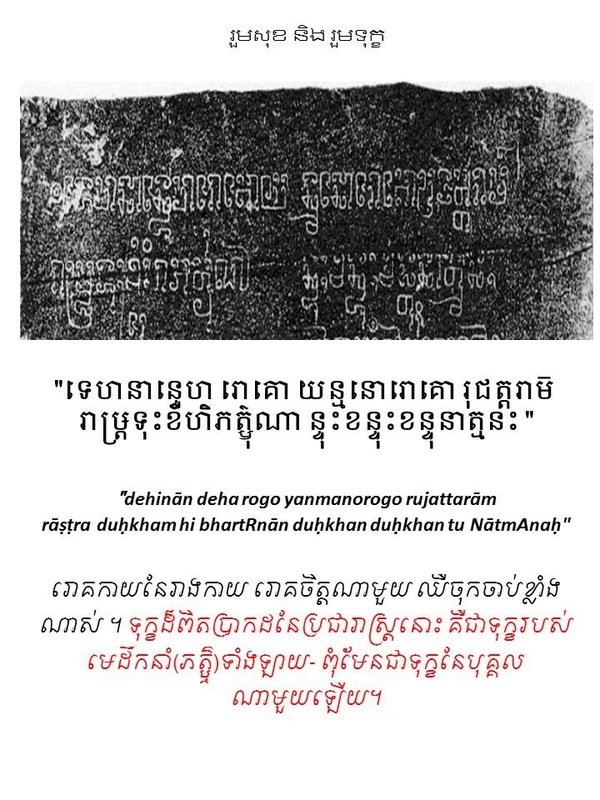 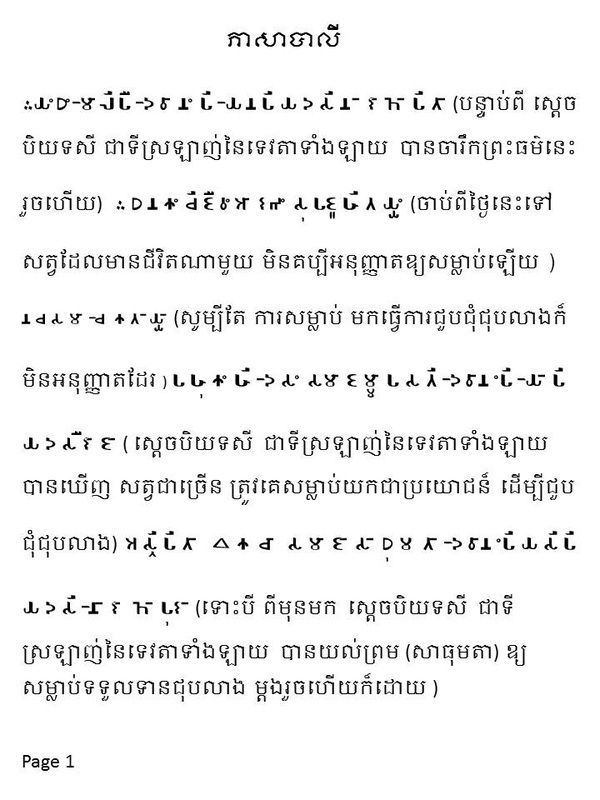 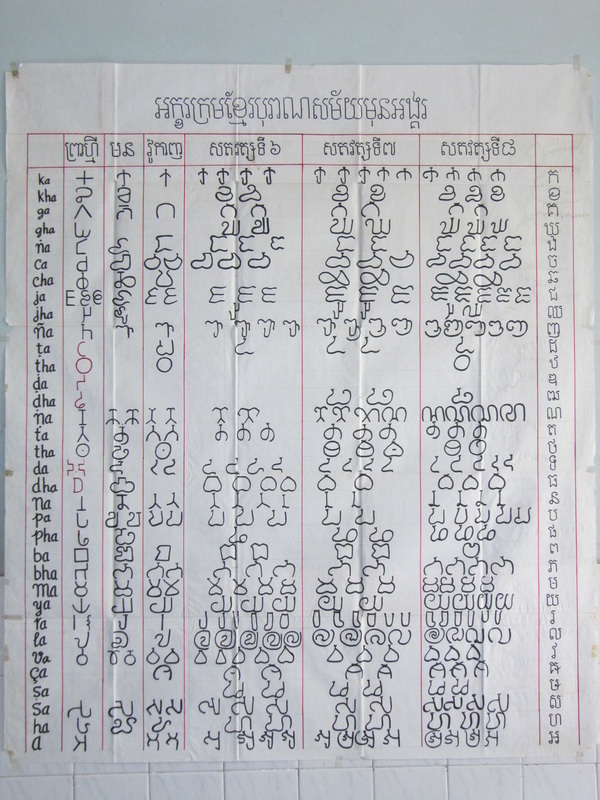 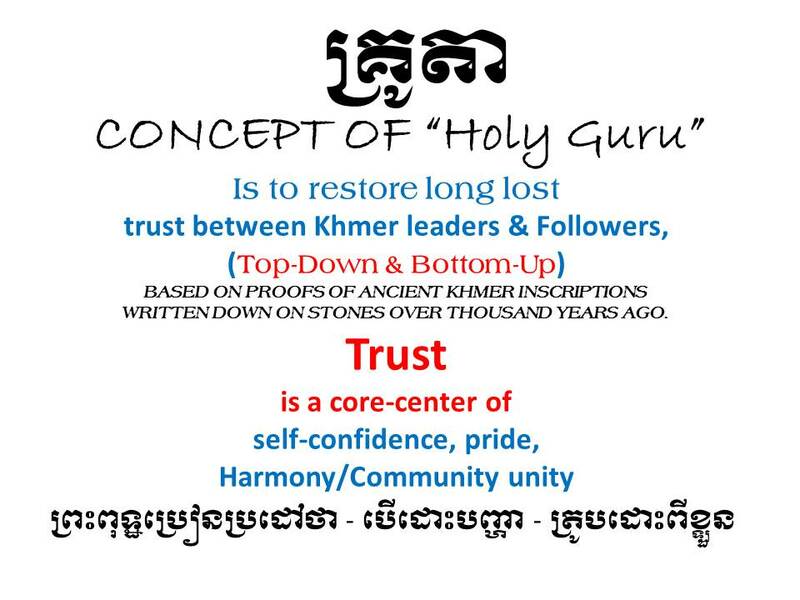 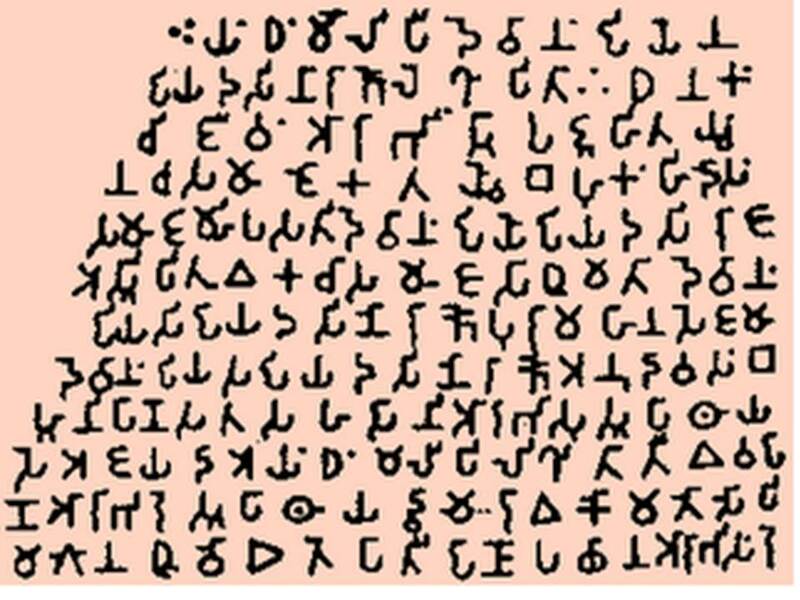 ​khmer history written by historians based on ancient inscriptions over thousand years ago. 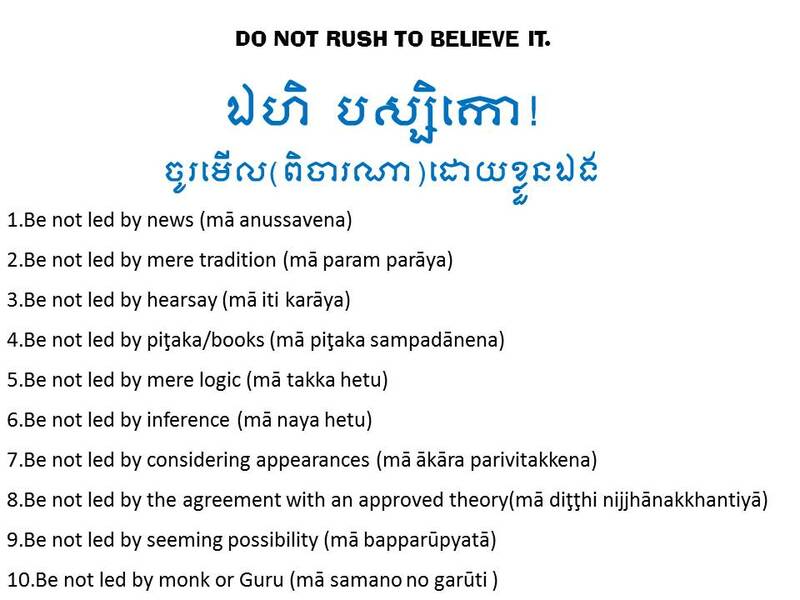 in different languages of different Buddhist countries.